High Quality with Simple Operation Simple operation by just connecting to a camcorder via an HDMI cable and turning the power on. 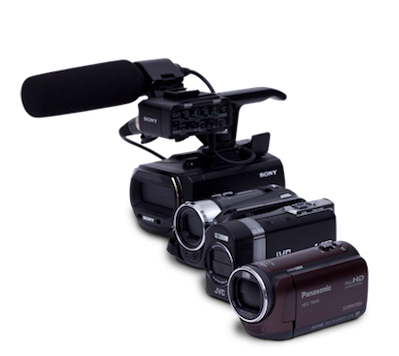 Enjoy broadcasting beautiful video and audio good enough even for professional use with a high-end camcorder ! 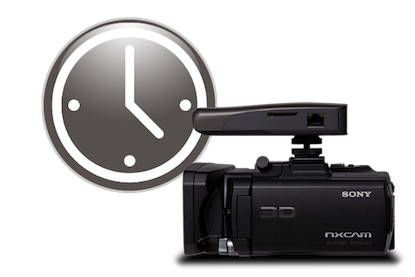 Compared to a webcam, camcorder video quality is much higher and has other features such as hand-shake compensation,etc. Stable Operation without PC Have you ever experienced difficulties because trouble occurred with a personal computer or streaming software when important live streaming is in progress? One of LiveShell's selling points is the ability to do stable broadcasting for long peri- ods. 24 x 7 stable broadcasting is possible with AC adapter operation. 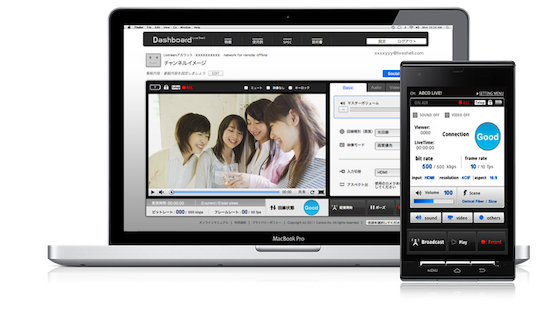 Visit for our 24 x 7 Street live camera from Akihabara in Tokyo, Japan. Remote Operations from PC or Smartphone We have prepared a dedicated control screen called the “Dashboard” for operating the LiveShell. 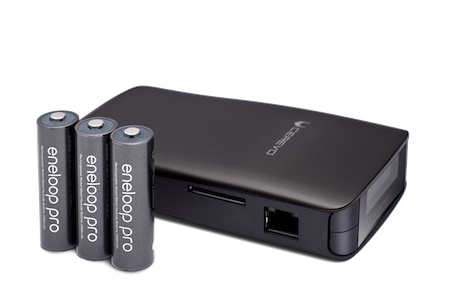 All operations including volume adjustment, video quality change, recording start and stop, etc. can be done from a personal computer or a smartphone. The large screen is easy to understand, and intuitive touch operation is used. Since this is remote operation via the Internet, as long as you have a smartphone, you can go away from the streaming site. Rich Input Terminals In addition to the video and audio input from an HDMI, both line input (L/R) and microphone input (L/R) have been provided. Broadcasting can be done after doing mixing internally within LiveShell. 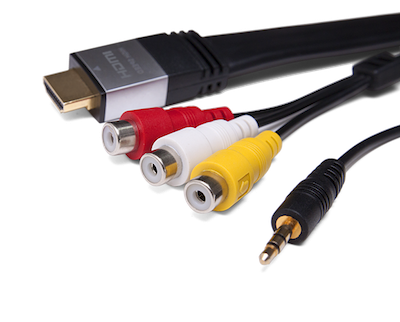 Analog composite video input has also been provided so that old camcorders can be used as well. It is also possible to simultaneously connect with an HDMI to be able to switch to any video source from the 'Dashboard'. Inserting still images into videos as well as inserting subtitles can also be done easily. Supported Various Service LiveShell supports not only Ustream but also other streaming services like Niconicolive, YouTube Live, Livestream. Additionally, you can prepare your own server and streaming on it ( e.g. Adobe Flash Media Server, Wowza Media Server etc.). For RTMP setting, look at Online Manual.